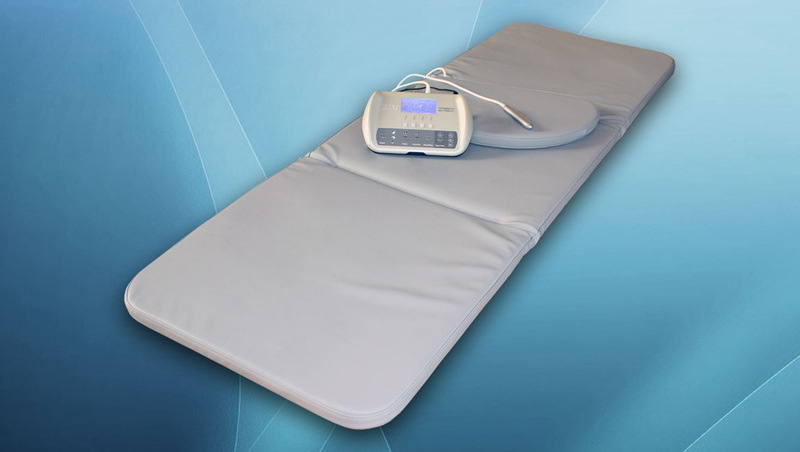 Although this therapy is offered at our center, PEMF therapy with the iMRS2000 or the more portable Omnium1 is most effective if used daily, making it more practical to use in the home. 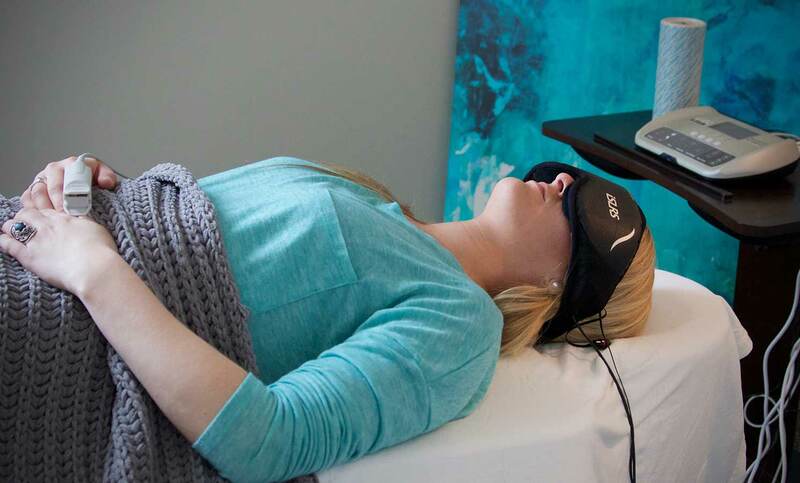 LCIH is able to assist individuals interested in having this amazing health therapy in their own home to acquire the same device used at our center for their own personal use. The Omnium1 is available at the center for a 2 week in home trial for those who desire to evaluate this therapy even further for possible purchase. To order or obtain more information, click here, email us or call the center at 859-281-1166.